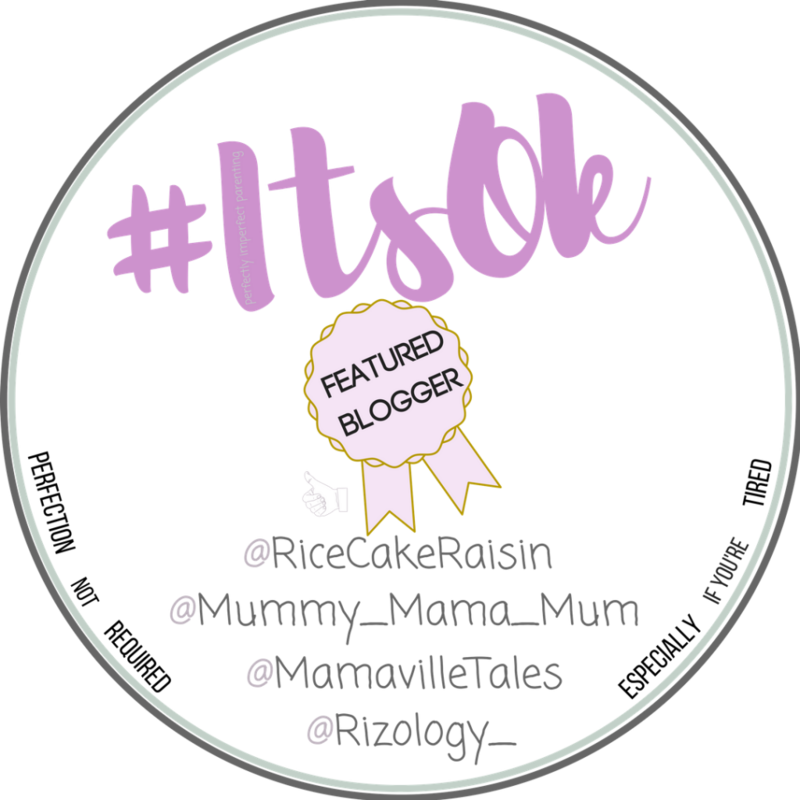 I have suffered with back problems since I was 25, following a fall on a slightly inebriated night out in Marbella with the girls! A distant memory of my carefree days just before I settled into married life. My back has played up since then here and there, so I just have to remind myself to be careful when lifting, bending or jumping about. 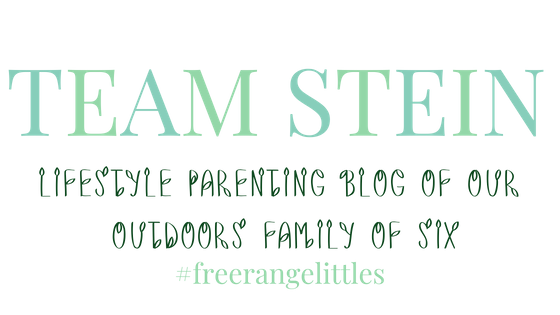 These days my main aches and pains come more from my neck and shoulders rather than my lower back, mainly a result to feeding and carrying Florence. I’m often found cooking dinner with a child hanging off my hip, as us Mums know its hard to get through the witching hour without a small person attached to us. I have in the last few years tried to improve my back muscles by baby wearing or carrying a rucksack here and there, but this in turn always gives me slightly achy shoulder and neck muscles. 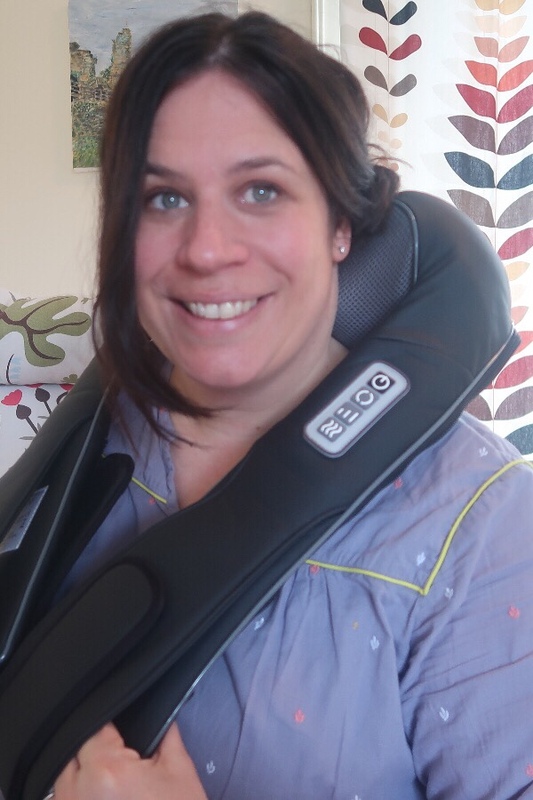 As the days of being able to afford the time/money to go for a massage treat are very few and far between, I just jumped at the chance to trial the Naipo shiatsu 3D rotating massager, for my ever growing mum list of aches and pains! Let me start of by telling you, I wasn’t disappointed, this product from the first time I switched it on was just right for my neck and back. The speed function of medium is just the right speed for me, and the heat function is a definite win, as I often used to sit at night with a heat pack on my neck. I have benefited from using it on my shoulder blade area also. Dougie has also enjoyed trying it out on his lower back and legs after a workout, as a replacement for a foam roller. Lastly I decided to give it a go on the back of my calf muscles to try and relieve sciatic pain, it was so satisfying to get some deep tissue action on that troublesome spot. 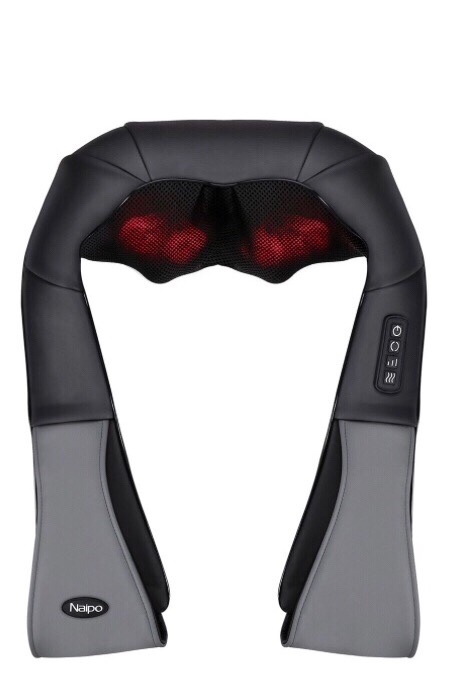 The shiatsu 3d rotating massager comes with a few functions- rotation direction button (anti clockwise/ clockwise) 3 x massage speeds and like I said a much needed heat function. it comes with a power adaptor with a generous 3m length of cable, and you can also use it with rechargeable battery. Massage positions include neck,shouldres, back, waist,abdomen and thighs. It also comes with a handy adaptor that you can plug into the car, so handy if you’re needing to alleviate aches and pains on the go. So if like me, your spa days are minimal and you’re lifting hefty tired toddlers, spending most of the day on your feet or working hard hunched over a laptop, then this product is for you. I have had several nights sat binge watching Escape to the Chateau when the kids are in bed whilst having a home massage, it’s honestly bliss! I was gifted this product in return for an open and honest review. All these words and thoughts are, as always, my own. 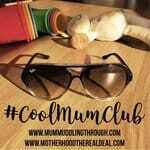 Thanks for sharing with #coolmumclub. I want one.